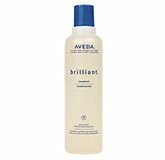 Welcome to Wamego Family Haircutters! 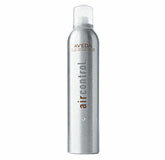 We are a full service salon serving northeastern Kansas. 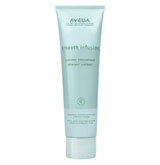 We are proud to offer a 'green' line of beauty and heath products, our Aveda© line is over 90% natural. 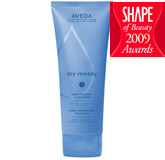 We have been in business since 1992, and are happy to provide friendly service and quality products to Manhattan, Wamego, St. Marys and the surrounding cities. Trust the natural cleansing and rejuvinating effects of Aveda shampoo. 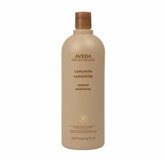 Aveda shampoo is enriched with natural ingredients to maintain healthy, beautiful hair. 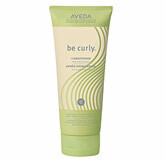 We have a conditioner for every hair type. 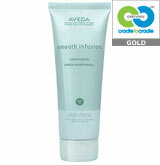 Whether you are looking for long lasting moisture or something to enhance the natural wave of your hair, we have the product for you. 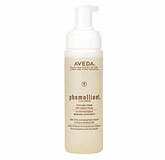 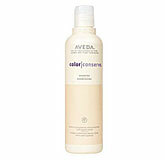 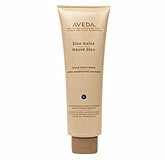 As with all Aveda products, Aveda conditioner is over 90% naturally enriched. 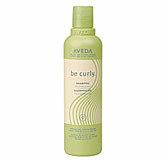 Looking to maintain or enhance curly or wavy hair? 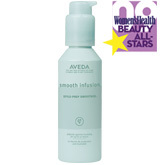 These Aveda hair products will naturally bring out the best in your hair. 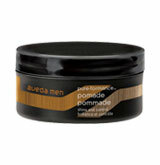 Stop by and we will help you choose the perfect product to achieve the look you are trying to attain. 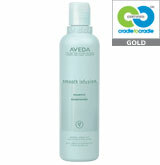 These Aveda hair gels will help you achieve the perfect hair style without ruining yoyr hair. 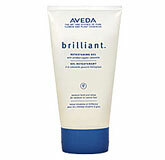 Unlike most gels, these are made naturally. 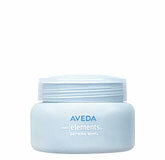 Maintain your style and enrich your hair at the same time with Aveda gels. 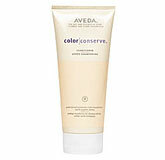 Want that textured or full look you have always liked? 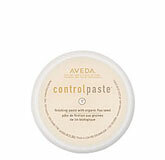 No matter your goal, we have the Aveda hair product for you. 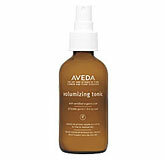 Not only will you get the hairstyle you want, but you will also be maintaining and promoting healthy hair with Aveda's natural ingredients. 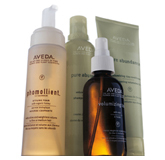 We can help you maintain your straight or smooth hairstyle with these Aveda products. 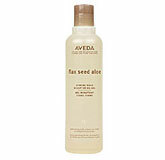 As with all Aveda products, these are naturally made and enriched to maintain healthy, beautiful hair. 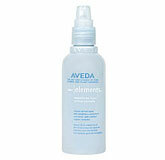 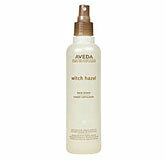 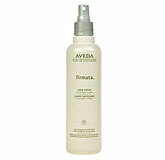 Use Aveda hairspray to maintain your style and enrich your hair at the same time. 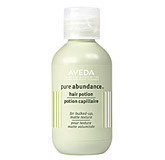 Aveda's natural ingredients promote healthy hair unlike other brands that contain damaging chemicals. 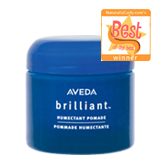 Feel free to stop by and browse our products, we are always happy to advise on the perfect product for your hair type and desired style. 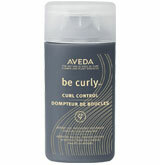 Everyone wants fuller hair. 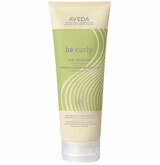 These Aveda products add volume to any hair for a full, lush, beautiful hairstyle. 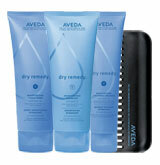 Please feel free to contact us by phone to set up an appointment, or just stop by!